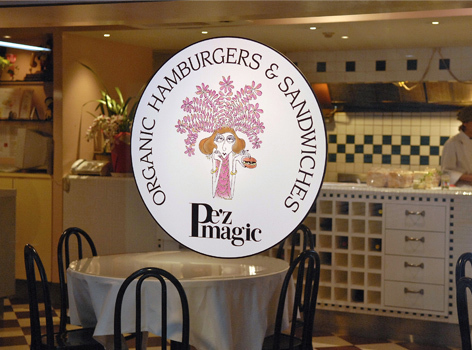 Pe’z magic has been famous for its hamburgers & sandwiches for many years. 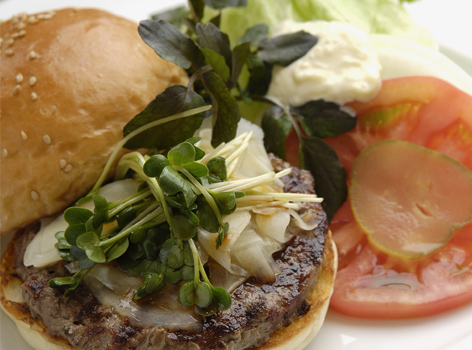 Our organic based recipe has been loved in Roppongi for more than 20 years. 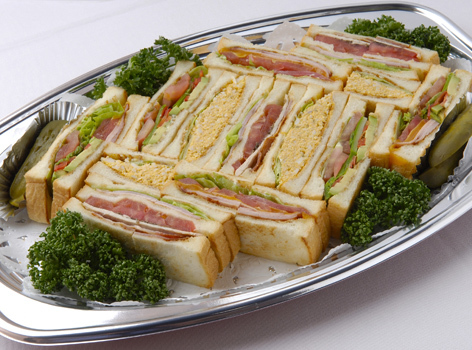 Our popular catering services of hamburgers and sandwiches are widely used from companies to households. 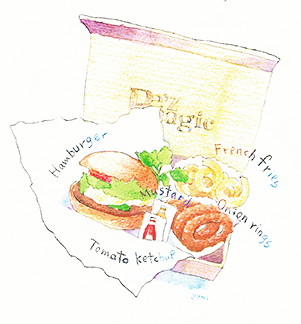 Our hamburgers and sandwiches are very popular among many foreigners who love American food. 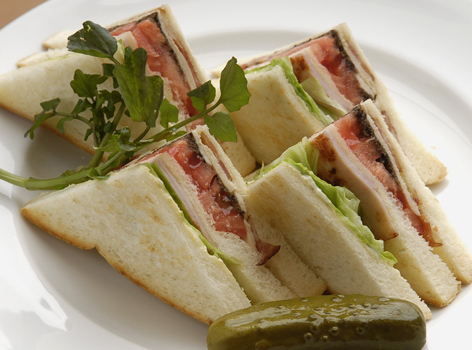 Our catering service is perfect for business meeting and events for VIP guests . 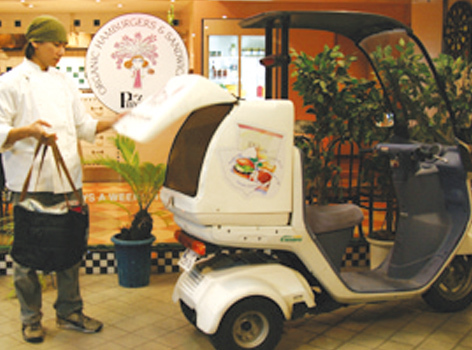 Our quality and service is guaranteed! Please enjoy! 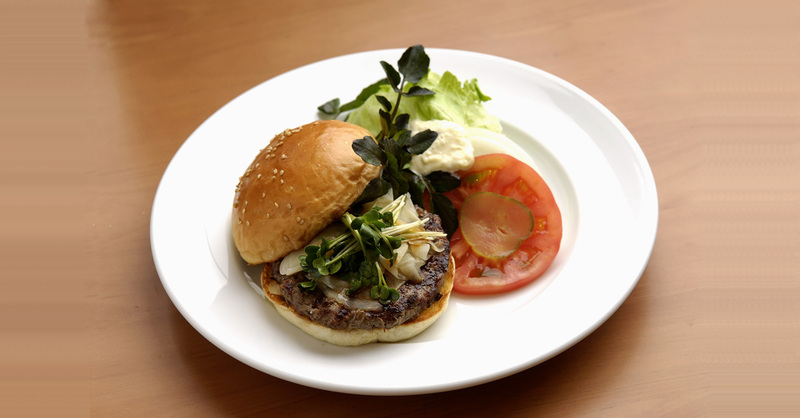 Please find the burger of your favorite choice from our selection. 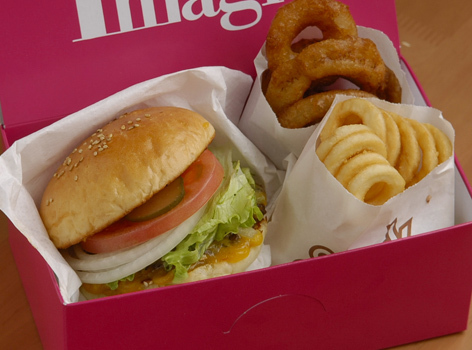 Please order from telephone / fax / internet. Pez magic Official Order Online Here! You can use "Roppongi" station and "Nogizaka" station near the "National Art Center" next to "Tokyo Midtown" and "Roppongi Hills". Copyright Pe’z magic. All Rights Reserved.